Union Public Service Commission has released list of marks obtained by Last Qualified candidate in Civil Service Exam 2018. 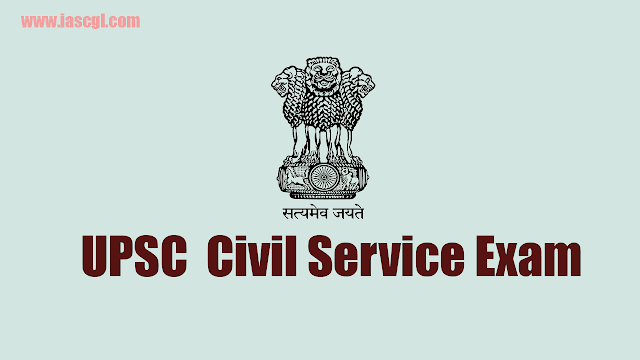 UPSC CSE 2018 Cut -Off Marks: Union Public Service Commission has released cut off marks for Civil Service Exam 2018. As per official cut off list released by UPSC, marks obtained by last qualifying candidate given below. * Cut off marks on the basis of GS Paper‐I only. However, GS Paper‐II was of qualifying nature with 33% marks as per Rule 15 of Civil Services Examination, 2018.